Did you know? The average American spends around 100 minutes every day in their car. 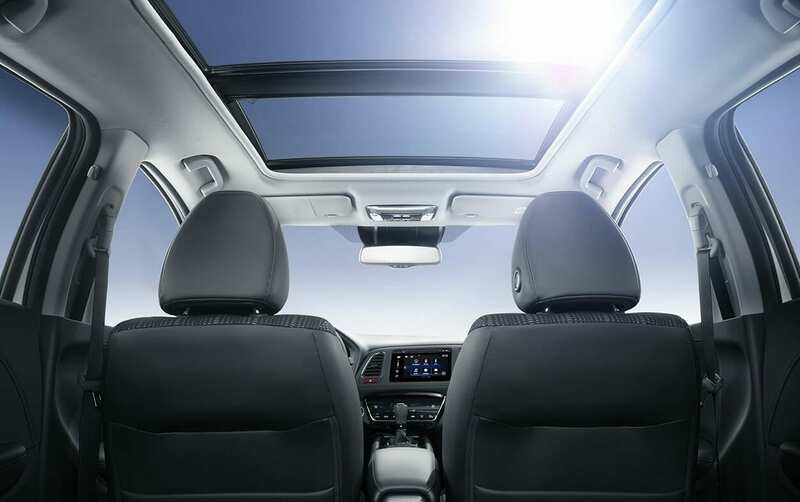 Most car windows do not protect against UV rays, so that’s a pretty harmful habit! Doctors are noticing a common reoccurrence in their practices: sun damage to the left side of the face more than the right. It seems odd that car manufacturers, with all the technology and safety features they add nowadays, would not create complete UV-blocking windows as an option when buying. The most effective safety strategy is tinting or laminating the windows with UV-protectant film. Each country has different laws on window-tinting, so be sure to do thorough research before you make any changes to your car. The studies recommend this method, as they witnessed a 93% reduction in the death of skin cells when UV exposure was filtered through UV-absorbing glass. There are even laminates that can block 99.9% of all UV rays. It’s certainly worth looking into if you spend long hours on the road, or have a family of little ones who love to stare out of the side windows. Here you can find a list of UV Films which have gained the Seal of Recommendation by the Skin Cancer Foundation. Dark circles, irritability, fatigue, attention deficiencies, memory issues and digestive problems are not the only things to be concerned about when skimping on precious sleep. More and more studies are emerging proving the bad effects of not getting enough sleep, and the data is not pretty. Daily, an adult requires at least 7 hours of good-quality slumber. Getting less than that on a regular basis is more than just a harmful habit – it can put you at a higher risk of suffering a whole host of diseases and ultimately, a shorter life. 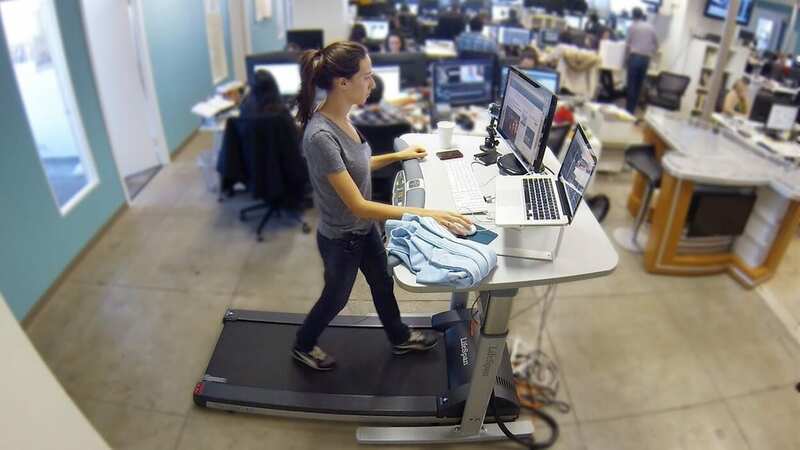 Standing or walking/treadmill whilst taking phone calls. Yoga stretches and walking during lunch breaks. Changing your work desk from a sitting one to a standing one. Positioning your work station above a treadmill. Walking laps with your colleagues whilst discussing work instead of sat around a desk. Taking the stairs versus the elevator. 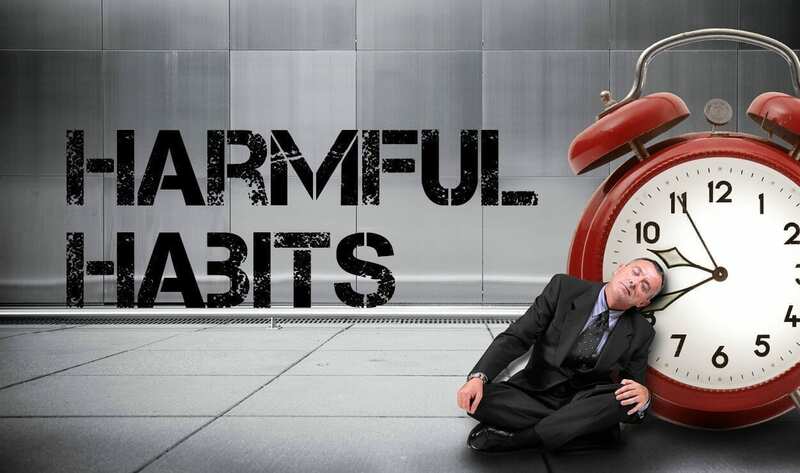 Try not to remain sedentary for more than 40 minute at a time. Take short intervals to stand, stretch or pace to get the circulation going. 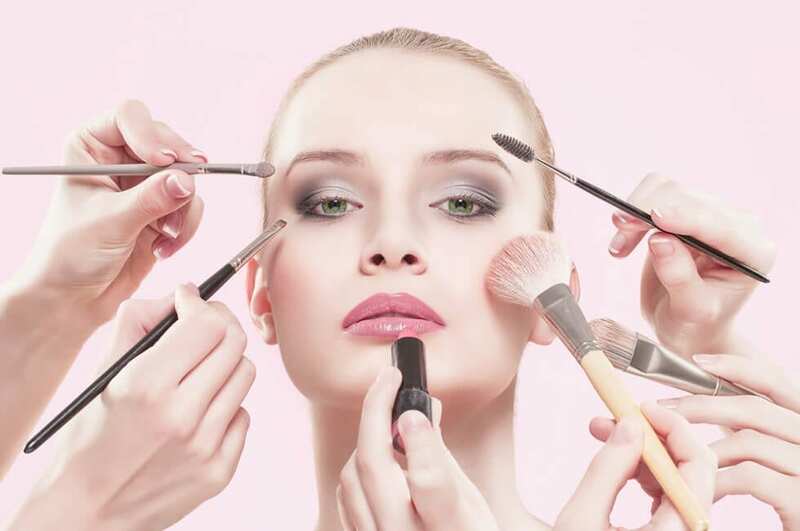 Over time, the preservatives in make-up degrade, creating an unhygienic environment within the product. When it comes to eye makeup, this can be especially problematic. As a precaution, your mascaras, eyeliners and eye-gels should be changed out every 6 months. Try not to carry make-up regularly in your handbag or in the car, as this can expose it to temperature changes and pathogens. Most foundations, concealers and powders block pores, and as a result can cause acne, weakened skin cells, and increased pore size. Some studies also suggest that prolonged periods of make-up usage add to the appearance of premature wrinkles.- Most make-up contains chemicals such as sodium benzoate and propylene glycol, and ingredients ending in “acid.” These have been known to cause allergic reactions. When it comes to removing make-up, stay away from strongly fragranced wipes and stick to gentler-on-the-skin coconut oil on a wet cotton pad. Alternatively, go with a trusted brand which has been designed for sensitive skin such as the Clinique ‘Take The Day Off’ make-up removing solution. Not only is our skin becoming irritated with the make-up, but couple that with harsh removers and we can create inflammation. Especially when this cycle is a daily one. Whenever possible, go makeup-free, and let your skin breathe! Education is the key to success. Stay healthy and become a Holistic Therapist! Get qualified and enjoy the holistic learning experience! Holistic Massage Therapy, Aromatherapy, Professional Relaxation Therapy, Reflexology, Clinical Nutrition, are just some of the many holistic health courses we offer here at the School of Natural Health Sciences.